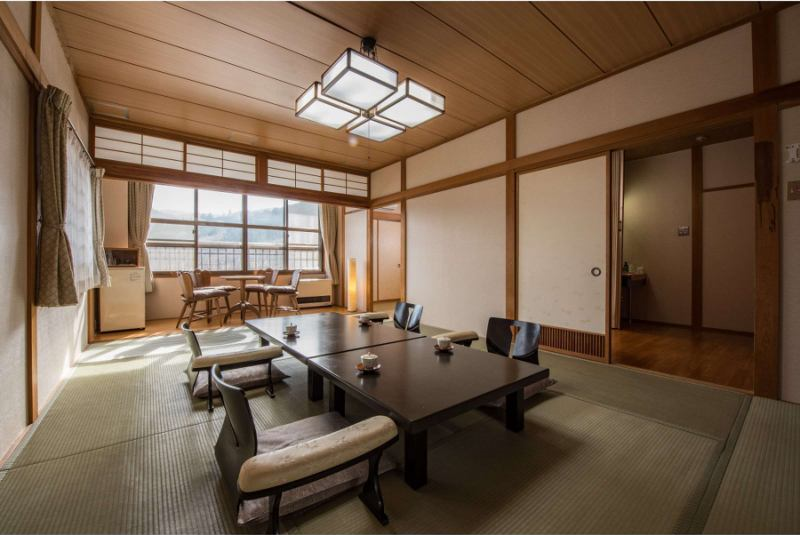 Japanese modern bedroom has 2 large Japanese beds, Japanese style room has 18 sq m and dining table for the following flooring arranged. Dinner can be served at the dining table.In addition, the bedroom has a separate entrance and it becomes a private room when closing the door. 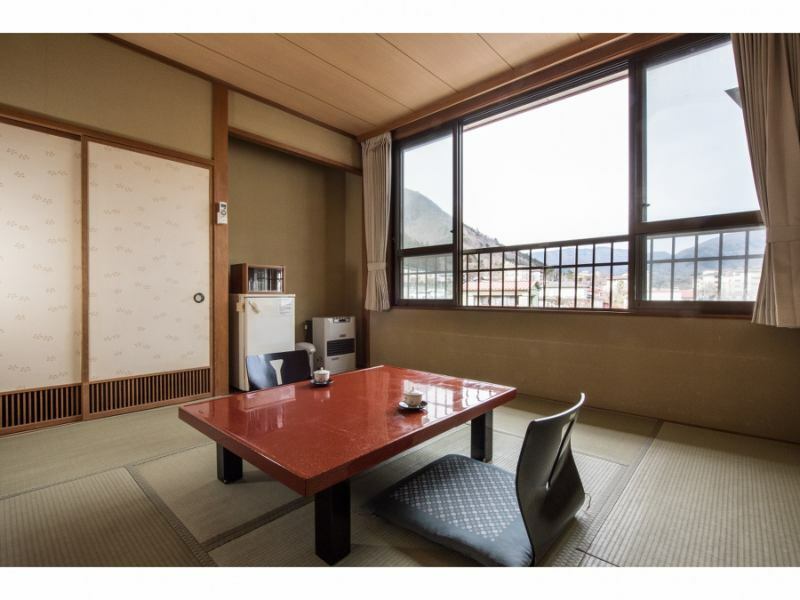 Located on the 4th floor of the top floor, relax and relax while watching the variety of mountain scenery from the bright and open rooms every season of Shiobara. It has a bath / toilet, it is not a unit bus and it is independent. Large room with next room. (21 square meters + 14 square meters), because it is on the hill, you can see the Shiohara Hot Spring. From the window you can see the Oku Shiobara direction. 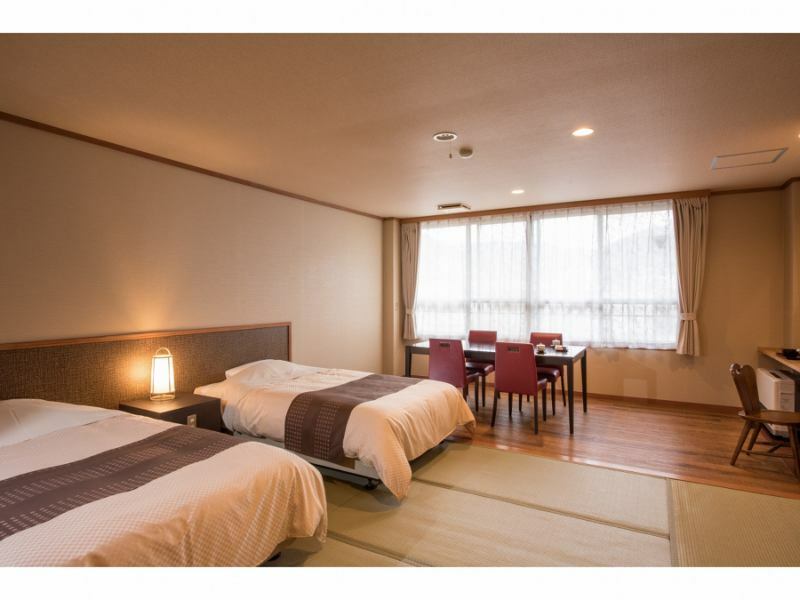 It is 21 square meters of Japanese-style room on the top floor 4th floor. Bus (not hot spring), toilet, 2 m² stepped in and wash basin, chairs and chairs, TV, refrigerator, safe, air conditioner, fan heater included. 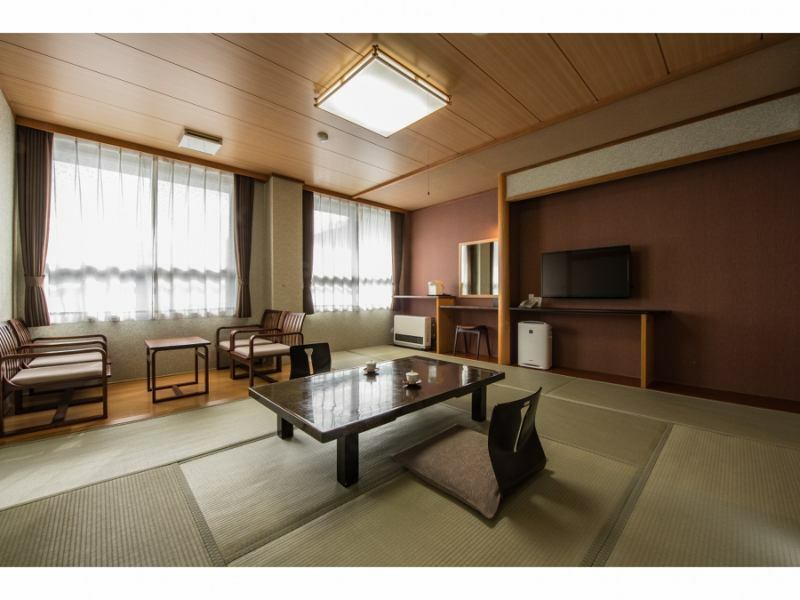 It is the most standard type 21-square-meter Japanese-style room. 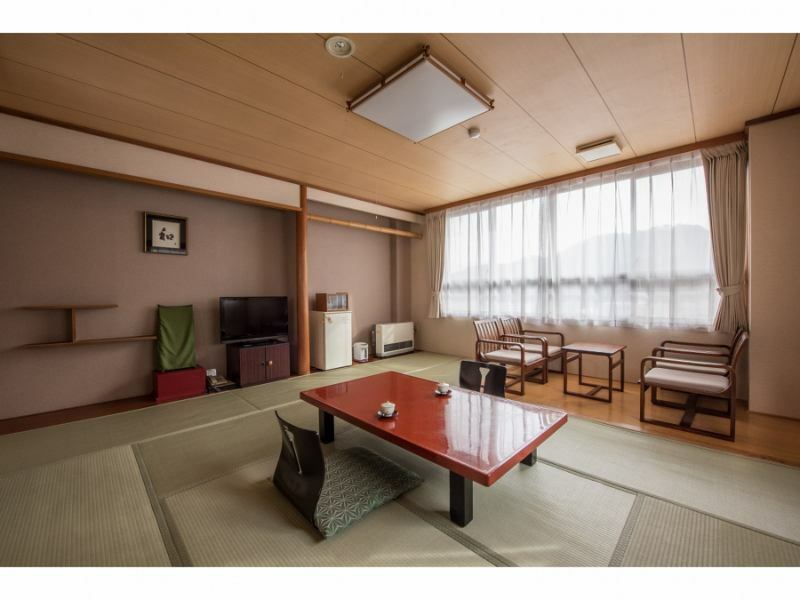 This is a non-smoking Japanese room of 21 square meters on the top floor 4th floor. To you of the bed group than futon! 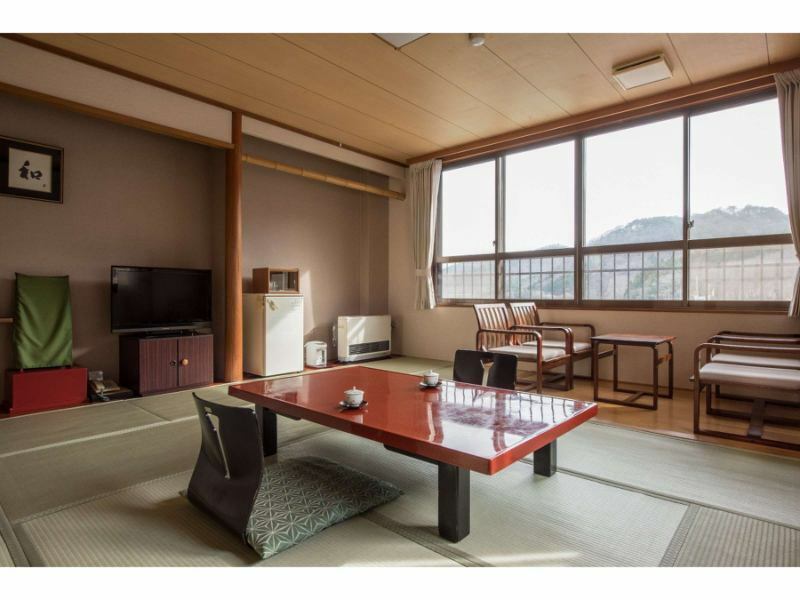 It is a Japanese style room with 18 square meters and a wide edge (flooring) of about 14 square meters following it. 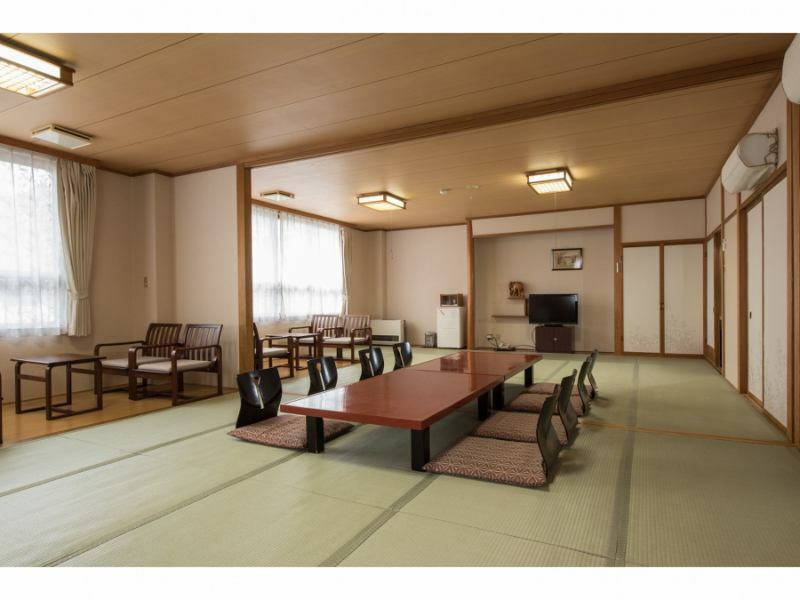 Two mats of semi-double bets are arranged in the tatami mat, and two more futons can be laid. The wide edge (flooring) has a 90 x 180 cm dining table, and for 4 people you can have dinner here. 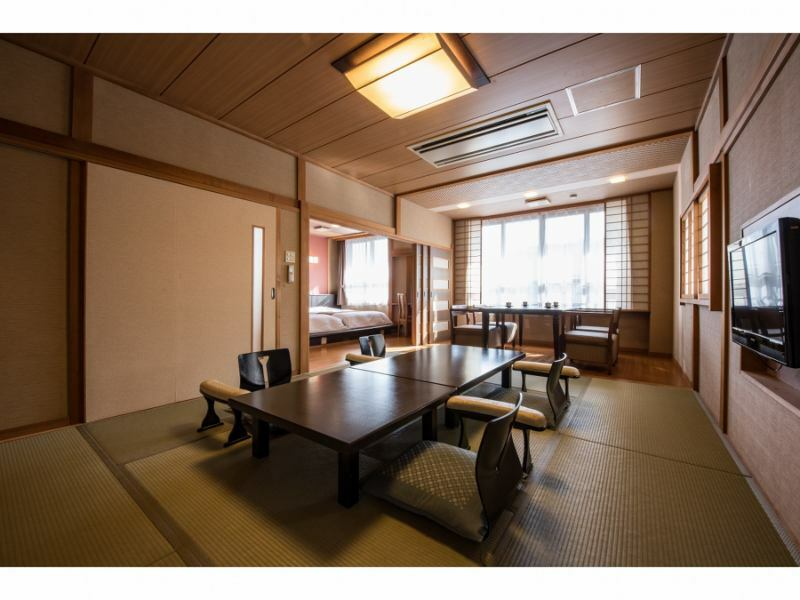 It is a comfortable and relaxing room for elderly people who are not good at sitting on tatami mats or weak customers with their Japanese style rooms' Japanese atmosphere as it is. Enjoy a great trip in a simple 14 square meter room. You can stay at a cheap price for a small room.This is one room on each floor. One person's reservation is also available.It is limited to 2 people for convenience of space.